Easy to use, intuitive busy intelligence software on any device. Give your workers the user experience they deserve. BraveGen makes it easy for your team to find information, perform their tasks, and share results. On any device they have easy-to-use incident logging and review and instant access to information like safety data sheets, chemical inventory, and your online resource library. Scan a QR code on a wall or asset to instantly see information on your device such as emergency contact details and procedures, PPE or chemical inventory, previous incidents / accidents or general awareness information. Whilst in the office, you have instant access to the safety talks your teams recorded on site on the supervisors device. Alter how much information needs to be entered based on the type and severity of the incident. Encourage near miss reporting by only requiring 4 or 5 boxes to be filled in. But for more severe incidents you can require a comprehensive report to be entered. With everything in one system that works across all your devices, you gain complete visibility into your whole team. Inspire your people with an intuitive and familiar experience on any device. Give managers the ability to quickly take action and respond to change. Engaging, insightful, and strategic to the entire business. How does BraveGen help you meet your health and safety responsibilities? A single version of the truth across the entire organisation offers unprecedented efficiency and accuracy for meeting audit and reporting requirements. 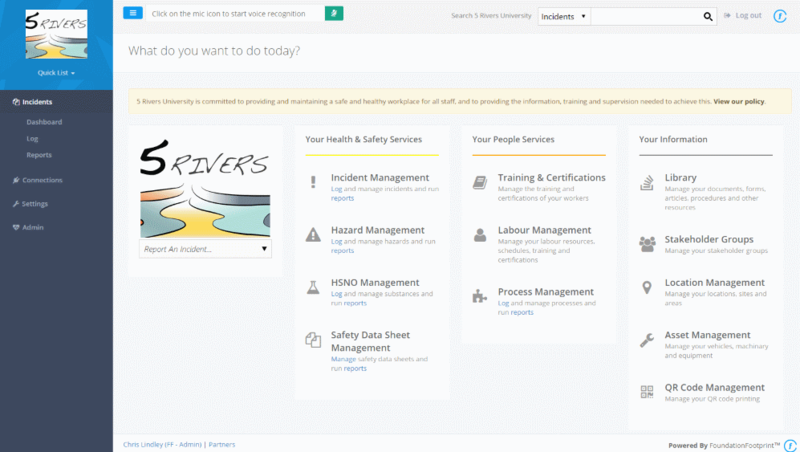 Maintain up-to-date knowledge of health and safety matters, ensure robust processes and notifications to key managers. Ensure all staff are fully trained in their health and safety responsibilities and that a two-way engagement has occurred. Focus on governance, ensure compliance and controls are in place, and stay compliant with regulatory changes across your operations with automatic upgrades and built-in capabilities. Eliminate slow, error-prone manual processes and transform them into streamlined workflows with end-to-end support for data collection through to corporate and global approval. 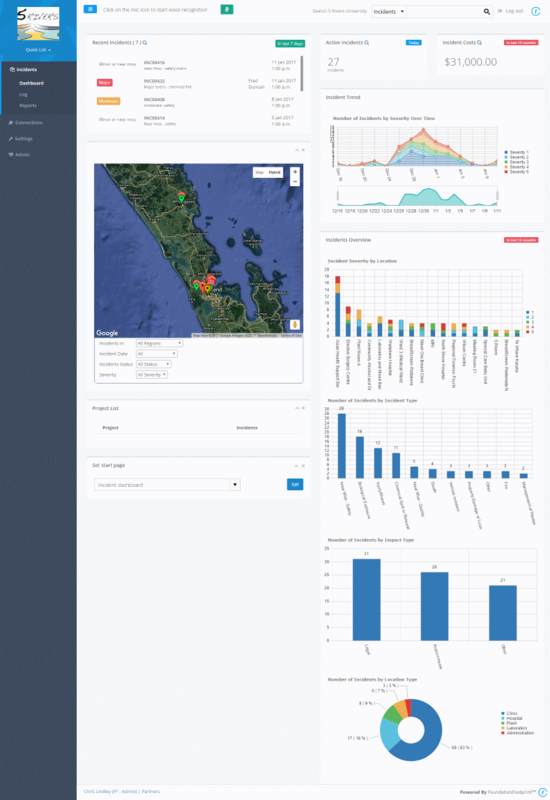 Analyse, track, manage and report on incident-related data including accidents and near misses involving employees, the community and the environment. Automate the approve and renewal of certifications, licenses and training requirements. Automated personal and management reminders ensure your workforce is always compliant and up to date. Ensure worker safety by defining job hazards. Reduce hazards through specific tasks, related safety data sheets and associated training requirements. Ability to identify, assess, mitigate and monitor risks to enable proactive risk management. Aggregate risk data across multiple departments, facilities, processes and methodologies to help executives prioritize and effectively manage risk. Assess and eliminate worker risk and exposure at the workplace in accordance with regulatory requirements and guidelines. Automatic reminders ensure tests are scheduled and attended on time. Interface with HR systems and manage work schedules, worker types, locations, shift types and pay types (benefits). Establish and maintain job classes, crew lists, assigning employees to schedules and managing temporary work force. Manage alerts and notifications regarding reporting deadlines, deviations, safety alerts, non-compliance events, training class schedules and communicating emergencies. Group-based investigations can involve supervisors, employee witnesses and outside experts. Store evidence online, ensure tasks are done and corrective actions are put in place. Dashboard and reporting for real-time trends, KPIs and metrics and reporting of critical information ensure everyone is up to date – at every facility, business unit and company-wide.